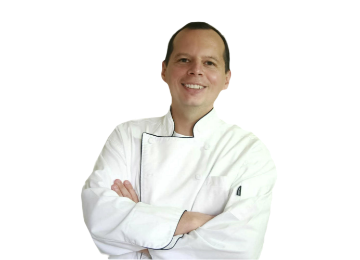 CHEF JEFF'S APPROVED GUIDE + FOOD LIST TO START YOUR KETO DIET! 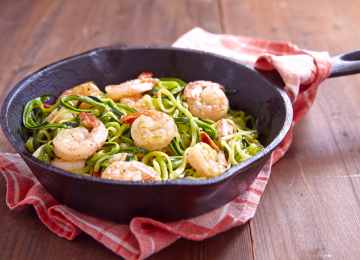 It's Time To Start and Understand Your Keto Diet! I've created a chart for you to use when planning your menus and for your shopping lists when you go grocery shopping. I wrote a simple 10-page Keto Guide to give you all the information that you need to hit the ground running on the Keto Diet. This will help you sort through the clutter. You might be confused about the Keto Diet. It's a lot easier than you might think. once you read the quick guide and go over the approved food list, you will be all good to go! To receive direct access to your pdf. 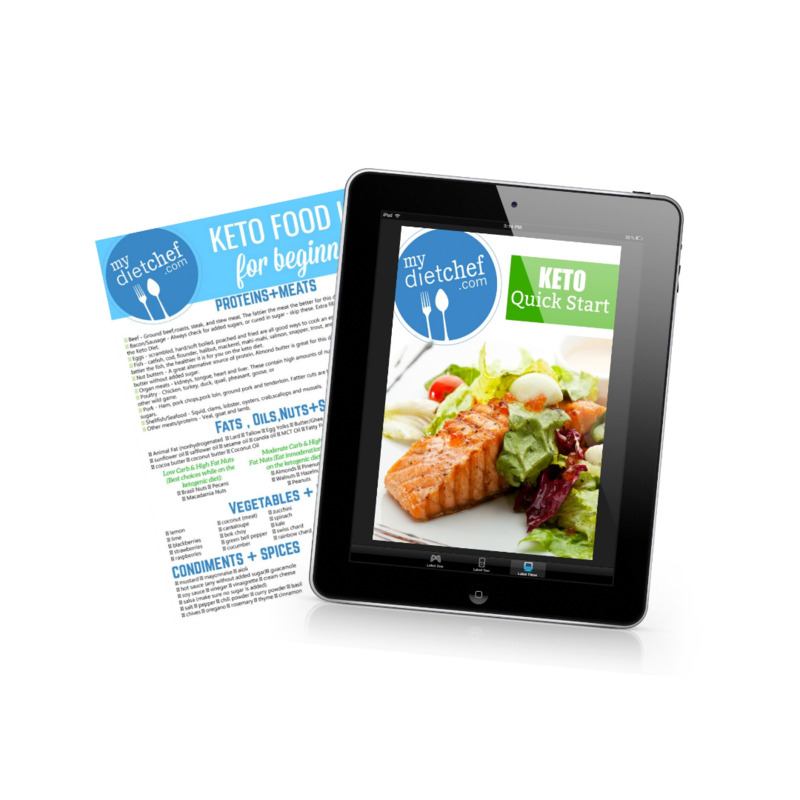 Keto Guide and Approved Food List enter your information below. I created this simple guide and list for you to follow to get you off on the right foot. Once you sign up for instant access, I will send you some valuable information to make sure you have success with the Keto Diet.